Congratulations to the MHS Winter Percussion! 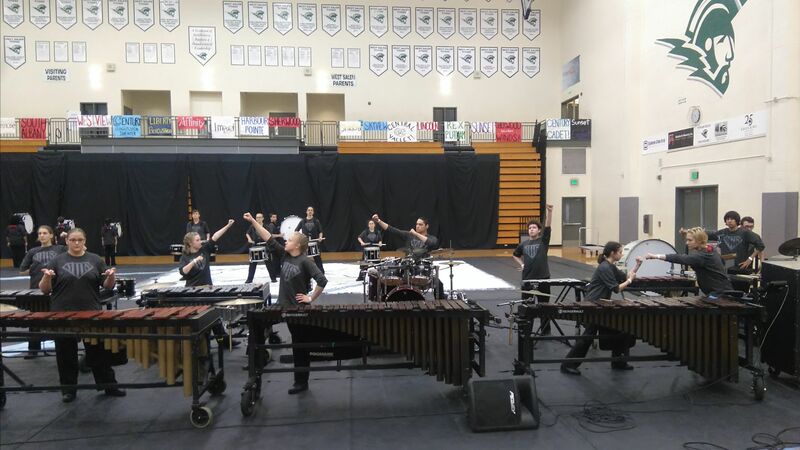 They spent a rainy day in West Salem on Saturday at the Winter Percussion Championships. After a great first run and scoring 66.20, they capped off their season with an impressive score of 70.40 in the finals. Thanks to the instructors for all their efforts throughout the season and thanks to all the parents who braved the elements to help feed the group and move equipment! It was an exciting first year for this dedicated, hard-working group of students! Our next Band Parent Meeting is coming up this Tuesday. We’ll be meeting in the Freshman Den at the High School at 7:00 p.m. and as always will have plenty to talk about. There are still lots of events on the MacBand calendar for this spring – Jazz Band performances, the Parade Band season starting in just 6 weeks, and plans are already in the works for next Fall’s Marching Band. Please join us to hear all the details. Reminder: If you have been purchasing food, supplies, or anything else for the band this Winter, Please bring your receipts to the meeting so we can get you paid. 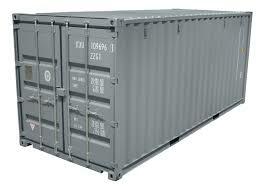 The Marching Band is in need of a 20 foot shipping container – in good condition of course. If you happen to have one you no longer need, or know someone who does, please contact me or Mr. Barton. 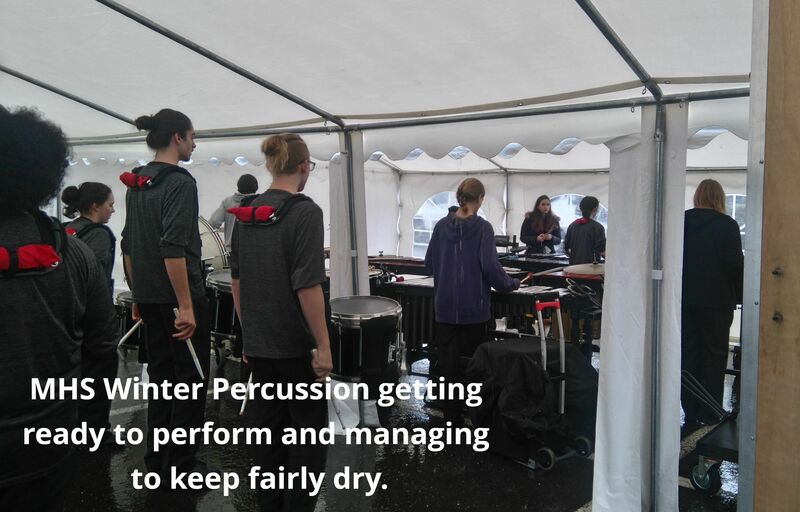 The container will be used as a combination storage building and director’s tower at the practice marching field and is going to save a lot of work for the staff and parents during marching season.